This is the 3rd year I have been able to give away tickets to this huge fest happening in Hood River. Better yet, this is the first year I will actually be attending, and for that I am truly excited. I’ve seen videos so I know that they literally block off streets, put out tents and gather the people. Kids are welcome to this event until 5pm and I understand that there are things for kids to do. With all the beer fests here in town you might be wondering why I get so excited about this one. Well…. If you have followed me long at all you know we go to Hood River… a lot. I EatMyWayThru every time we go. And yes, I have done that more than once. I also love that there is so much to do in Hood River for a romantic getaway and for the outdoorsy type. It’s just a great place. Add a beer fest to all that and you have the set up for a perfect weekend. This year is the 10th annual Hop Fest. Last year they had just over 40 breweries represented. I have not heard the count just yet, but I am sure there will be just as many. Since it’s in Hood River I know 2 of my favorite breweries will be there, since they are from Hood River after all. Double Mountain and Pfriem. 2 tickets for General Admission anytime between Noon – 9pm. With your tickets you will not need to stand in line you can go directly to the VIP gate. You will also get a mug and 4 drink tokens each. Last year this event was a huge success. I was in touch with the gal helping out and she was telling me I missed quite the party. I refuse to miss it again. This year we already have our room reserved. I really want to try a lot of beers, so staying the night is the best option for me. (If you are interested in staying the night I am working with someone to try and find places to stay. Just let me know and we will try our best to help you find a place.) When I secured my room the lady at the B&B was telling me that there is a group that comes up from Texas for this event every year. It must be special! If you are interested in winning these tickets here is what you need to do. Follow Hood River Hops Fest on Facebook, that way you can see all that’s happening leading up to it. Leave a comment letting me know what brewery you hope will be there. This contest will close on Thursday, August 29 at midnight. Winner will be announced on Friday, August 30. Follow along on Facebook to see who the winner is. I just liked Hood River Hops Festival on Facebook and I would love to win these tickets! The list of breweries looks like it includes a few of the Portland breweries I’ve tried and enjoyed, but there are a ton on there I’m not familiar with and would love to try! I’d love to see Ninkasi and Boneyard! 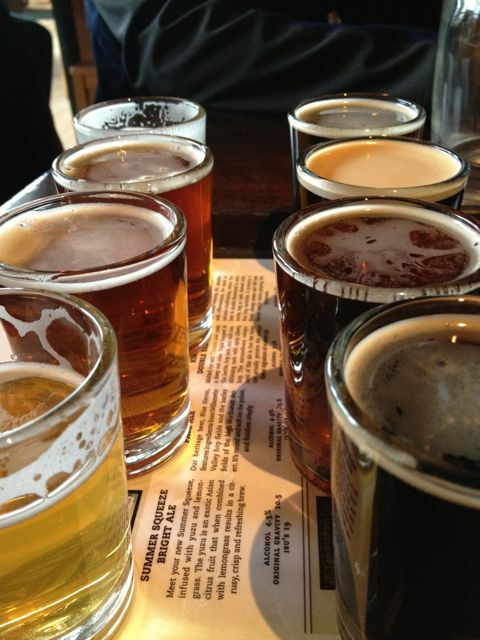 Just checked out the list of breweries for the event…going to be a lot of great beer there! Glad to see Burnside Brewing on the list. I’d add Heathen Brewing if I could add to the lineup. 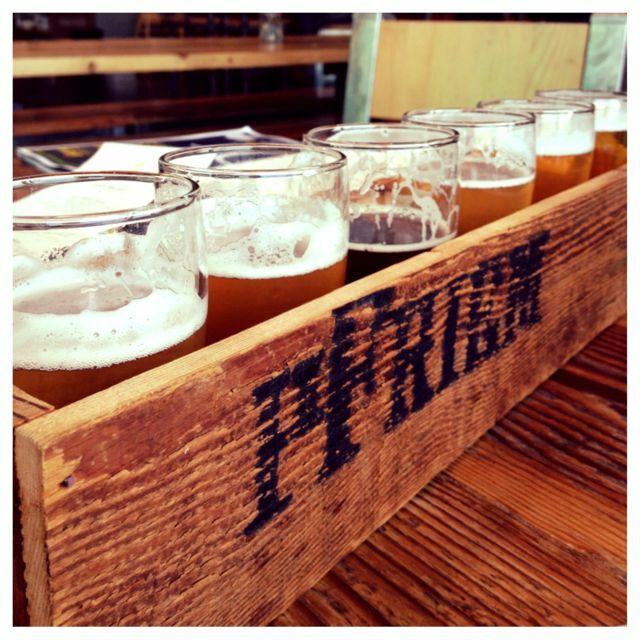 I would love to see pFreim at the Hood River Hops Fest! They make such great beers. I would love to see Bale Breakers from Yakima, WA there! Pelican would be an awesome brewery. Love to try Double Mountain!! I’m really anxious to see what Pfriem has to offer. They have some AMAZING beer. Ok second mention of Solera. I have not had their beer, so now I hope they are there too. I’m looking forward to seeing what Solera will be bringing down! I’m a gigantic Gigantic fan! Looking forward to seeing them there. I would love to see Ninkasi there. Sierra Nevada would also be a treat. Deschutes is great….heck, all of them! It would be exciting to check this out and see everyone that was able to come out. Love trying new things…. I would love to see the Commons at this event. One of my new faves in Portland. See you there! This will be my third year in a row attending. It is a blast every time! I am looking forward to it. I hope Breakside Brewery is there again. I’d love to finally try Pfriem’s brews! Always wanted to go to Hood River Hops Fest (big fan of Pfriem and their Belgian Strong Dark) I’m hoping Gigantic will be there! Love the taste of fresh-hopped beers! I hope Bridgeport is there! And i hope to go to the brew fest! Double Mountain all the way! I hope Lompoc is there! They’re my all time favorite brewery. Oh fun! I had no idea they even did that! I love Hood River! Love Double Mountain.